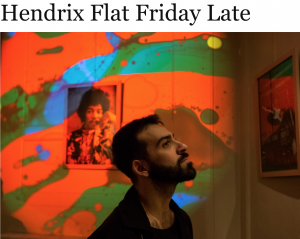 Posted April 5th, 2019 by Yvonne Hawkey & filed under Hi-fi, News. Spring time is here again and it’s time for a sort out. We’ve had a look through our storage unit and decided to sell some of our demo stock. All of these products are in excellent condition, come boxed with manufacturers warranties (except traded in units). 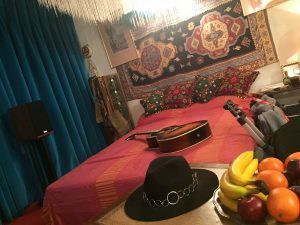 Posted August 22nd, 2018 by Yvonne Hawkey & filed under Hi-fi. A very early start to catch the first flight out of Heathrow for Geneva can be made a great deal more pleasant on a gorgeous mid-summer morning, and this was certainly the case as I boarded my Swiss Air flight at just after 6am. 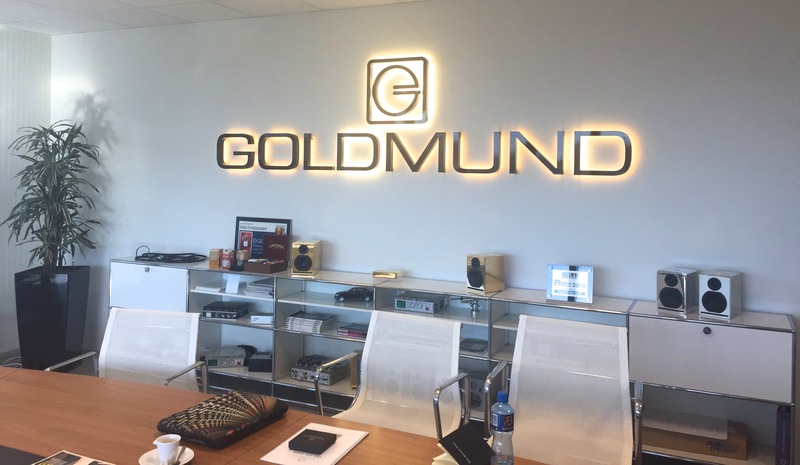 Trips to Geneva are always greatly anticipated these days, because it means we’re visiting Goldmund, which also means we’re in for another Swiss-Made audio treat. As usual, Swiss Air flight 359 arrives on time, although it takes a lot longer than normal to get through passport control….. a taste of our post-Brexit travelling future, possibly ? 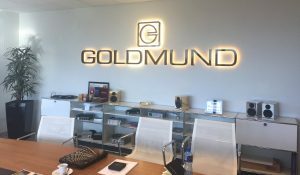 Anyway, sales director Rodolphe is waiting to meet me at the Arrivals Gate and after a short 10 minute drive, I’m sitting in the Goldmund meeting room having a well-needed espresso. 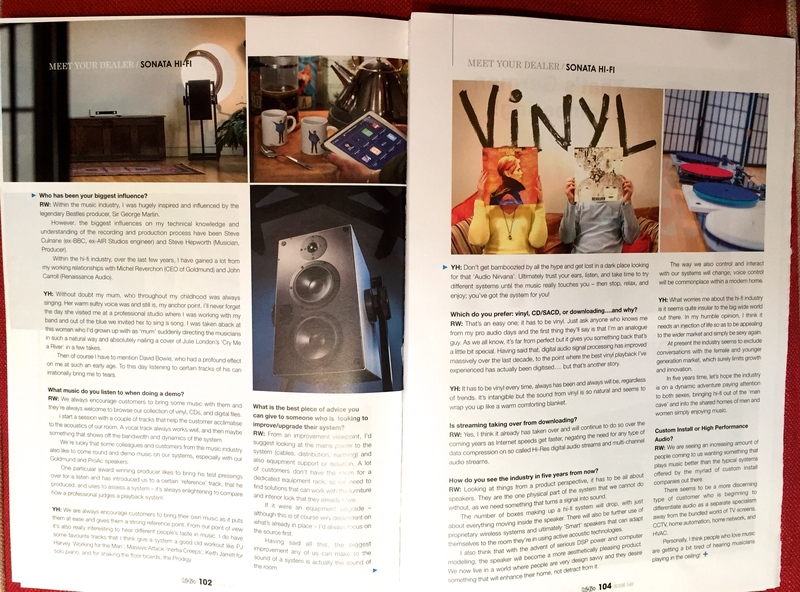 So, what wonderful audio delights do we have planned for the remainder of 2018 and into 2019…. 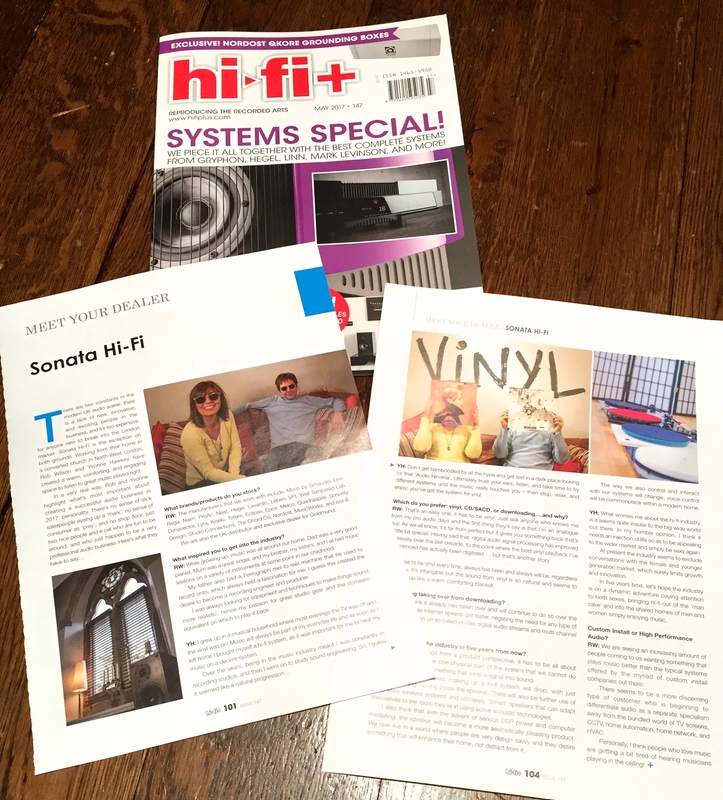 Firstly, we have the Samadhi speakers that were unveiled at this years Munich High-End show – more about them later. There will also be a new, small ‘2-box’ design called the Prana. Due in the Autumn, these will be the smallest model in the iconic ‘Z-Frame’ range alongside the aforementioned Samadhi and the classic Satya designs. Unfortunately that morning, I had just missed out on seeing the newest addition to Goldmund’s world beating amplifier range, the Telos 3300 NextGen. The guys in the factory had crated up the last one of six newly built pairs that were heading off on a flight to Asia in the afternoon. 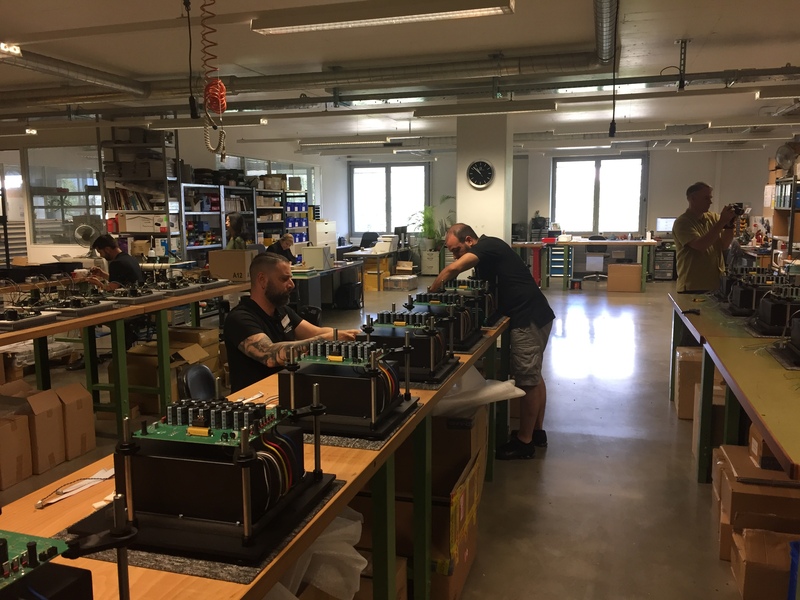 The same production line was now occupied by a batch of 14 Telos 1000 NextGen amplifiers, which gave me a chance to inspect at close quarters the incredibly intricate construction and the typically Swiss attention to detail from the staff at Goldmund that goes into making these class leading products. We also discussed with Michel, the latest Goldmund universal disc player. 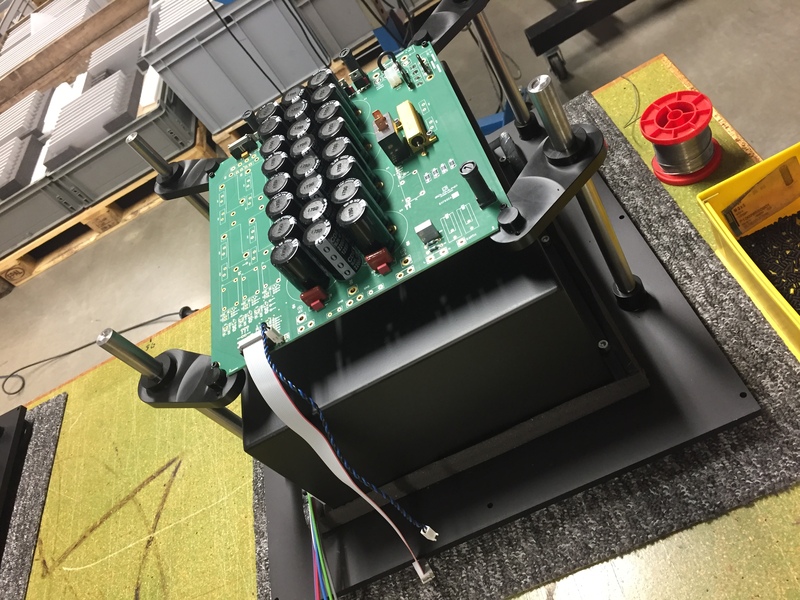 The new Eidos 36U-4K will be the ultimate playback machine for both digital audio and video discs. 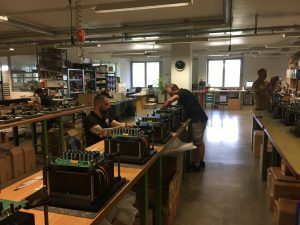 In fact, Michel pointed out that Goldmund had worked very closely with the manufacturer of the disc mechanism and had acquired all remaining stocks of this device when the decision was made to cease production by the supplier. Therefore, this might possibly be the last disc player that Goldmund will also produce and it will definitely be the finest 4K-HD player ever – a future classic that will sell out quickly, no doubt. 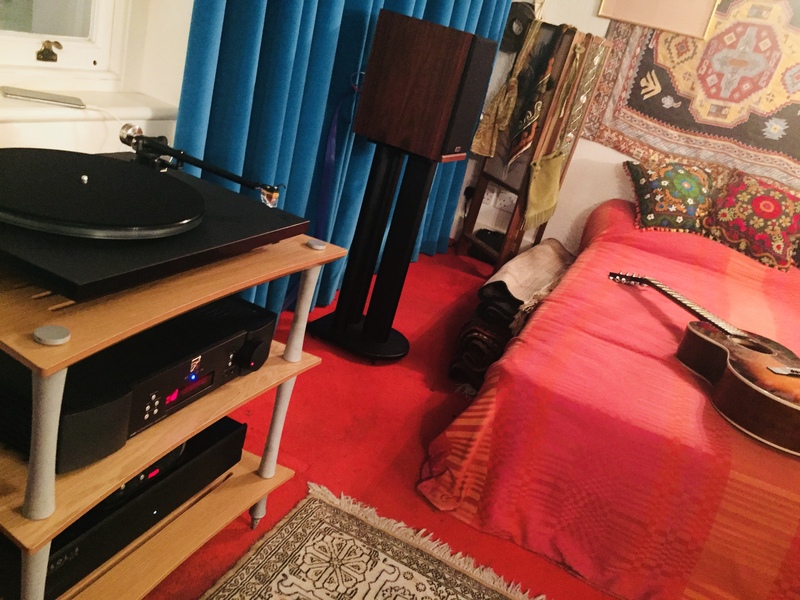 So, it was time for a listen to what is probably the finest audio system currently available on this planet – the Eidos 36U-4K transport, the Mimesis 32.5 processor and the superb new Samadhi wireless speakers. Now, I must admit, this was an interesting demo session because the last time that I had sat in this chair was 6 months previous, to hear the astonishing, limited edition Apologue Anniversary speakers (with the same processor but using the previous generation 36U player) and I will happily tell anyone and everyone that it was the most realistic, life-like, reproduction of music that I had ever heard – by a huge margin, this was Goldmund not just moving the goal posts but blasting them off into space and sticking them on another planet ! 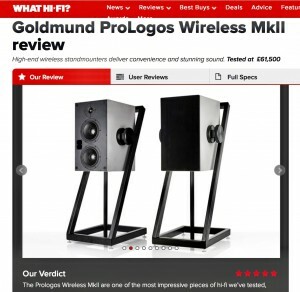 Surely, these new, smaller and considerably less expensive (we’re talking half the price) models couldn’t challenge their much bigger brothers….. ? 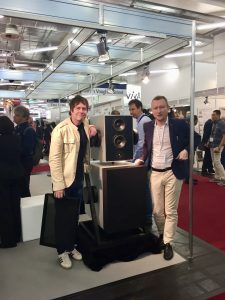 Oh yes they can, in some areas they lose out a little bit to the Apologues as they don’t quite have the scale or effortless presence of the big boys and they just lack the complete bandwidth of those incredible speakers at the very deepest of bass frequencies and the most imperceptibly delicate of top ends. But, I’d say you’re getting 95% of the Apologue with possibly a more coherent and seamless presentation – all in all, a remarkable achievement given the size and cost savings. 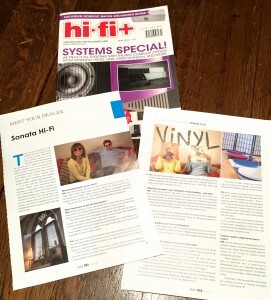 Our Journalist guest was also suitably impressed, commenting that once he’d adjusted to complete absence of the usual sonic aberrations that plague other systems, he was totally enthralled and captivated by the musical communication and performance that he was experiencing… as he played disc, after disc, after disc. However, this is simply the starting point for the new Samadhi, as further conversations with Veronique regarding the progress of various R&D projects from the Goldmund Foundation across the globe, will redefine a great many parameters and limitations of even these magnificent designs. This research work is so far-reaching that it’s pushing the limits of what is possible with the current architecture of computer processing as Goldmund begin looking at ways of putting the power of a Geneva based Supercomputer into their speakers and preamps. Posted April 11th, 2018 by Yvonne Hawkey & filed under Events. 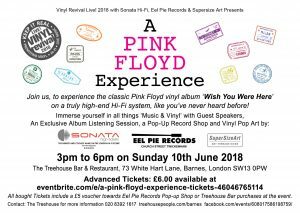 Join us for a Pink Floyd Experience on Sun 10th June at the Vinyl Revival in Barnes. Guest speakers will include John Giddings, music agent and promoter who has worked with the Rolling Stones, Iggy Pop, Dave Bowie to name a few, and who is also responsible for resurrecting the Isle of Wight Festival which he still runs today. 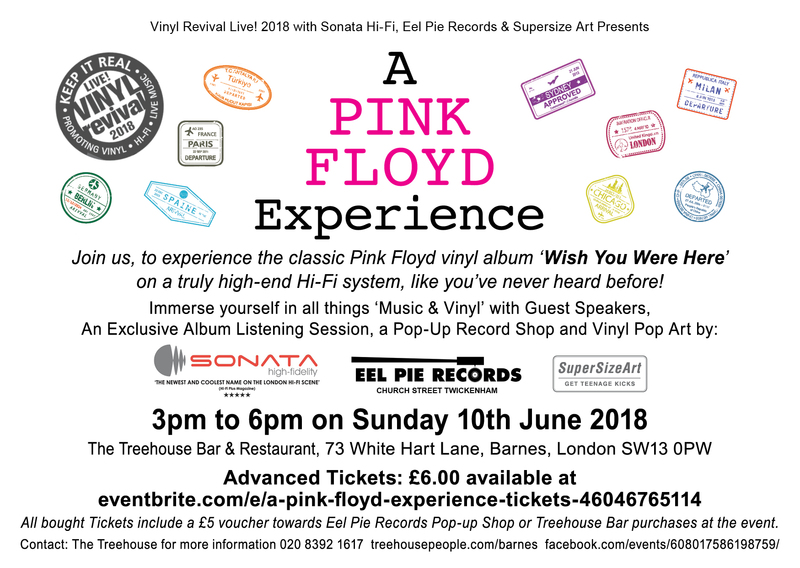 There’ll be vinyl pop art exhibited by SupersizeArt and a pop-up record shop by Eel Pie Records. What’s not to like!! Posted January 23rd, 2018 by Yvonne Hawkey & filed under Events. We’re excited to have been asked by Classic Album Sundays and the Jimi Hendrix Museum to install a high-end music system at the upcoming Hendrix ‘Friday Late’ event on the 9th February in Mayfair, London. 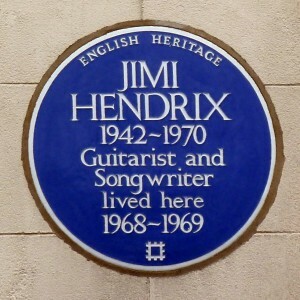 The iconic venue at 25 Brook Street was where Hendrix lived from 1968–69 and told his girlfriend at the time Kathy Etchingham, this is ‘my first real home of my own’. To celebrate their second anniversary the museum is opening it’s doors to the public for an evening of pure Hendrix pleasure including access to exclusive areas usually closed to the public, like the guest room where George Harrison famously stayed. 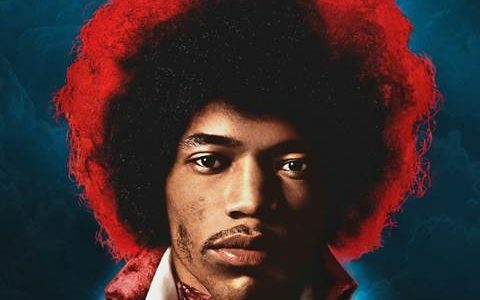 We will be installing a high-end music system for two playbacks of his iconic Axis: Bold as Love album presented by DJ Colleen ‘Cosmo’ Murphy. 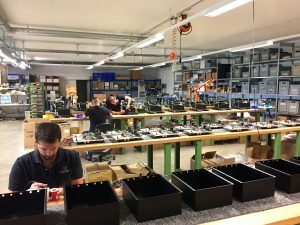 The system will feature a Rega RP10 turntable and our exclusive Goldmund ProLogos speakers which will give such clarity and detail like one has never heard before. The event is now SOLD OUT but we have great news – Sonata has been given two tickets to give away to a very lucky winner! Posted January 21st, 2018 by Yvonne Hawkey & filed under Press. 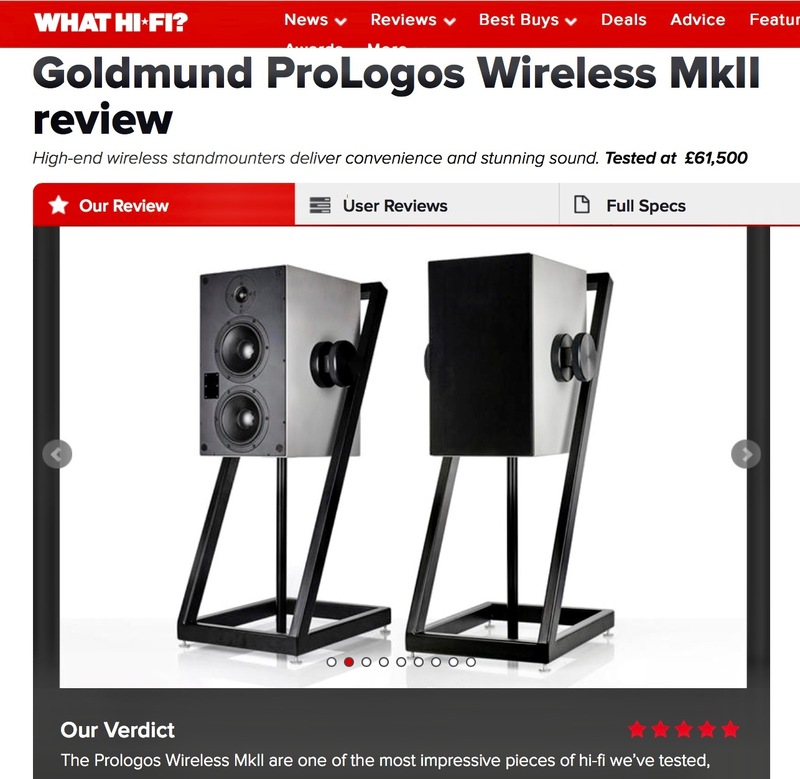 We’re delighted that our Goldmund ProLogos wireless speakers impressed the team at What Hi-Fi, resulting in a 5 star review. Posted September 12th, 2017 by Yvonne Hawkey & filed under Events. 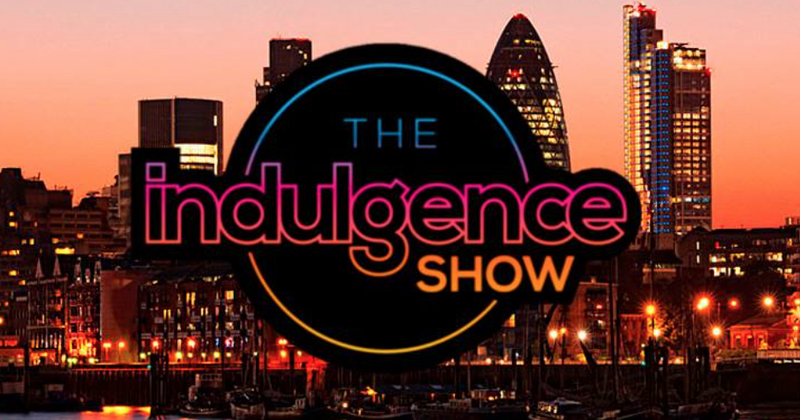 Sonata will be attending London’s Indulgence Show on Friday 29th Sep to Sunday 1st Oct.
We will be there on the 3rd floor helping out Renaissance Audio (room 33) showing and demonstrating Moon and VPI products and we’ll also be with Innous (room 24) where our Goldmund ProLogos speakers will be showcased along with the Zenith SE Limited Edition music server. 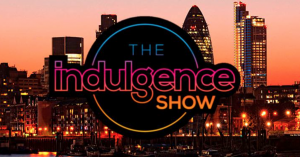 There’ll be plenty to see and do including luxury audio, live music, photography exhibitions, vinyl and bespoke home accessories. So, why don’t you come along to the Novotel Hotel, Hammersmith, London and say hello! Posted June 6th, 2017 by Yvonne Hawkey & filed under Press.